This would have been a real concern, I'm sure. Great comic. It is one I will share. 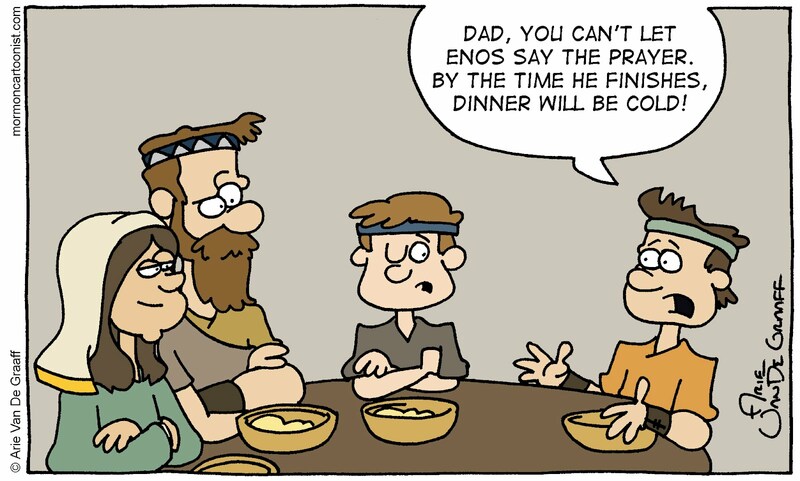 I think we have all eaten meals where we wondered if it would still be warm by the time the prayer was finished. 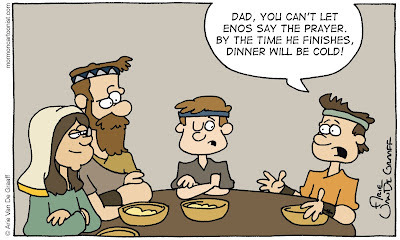 But Enos would be a concern! Very clever idea. Yet again, another gag that was just begging to be written. This is one of my favorites. 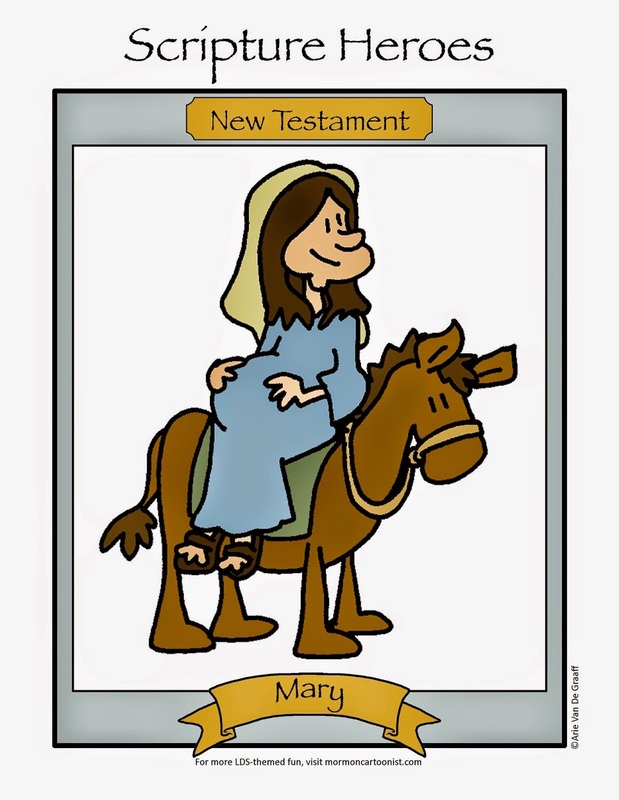 I like your gags with scripture characters in different settings. They're always good. This is still my favorite of yours. I don't mind at all. Thanks for checking with me.